Research project titled 'Affectivity of Historical Violence'. This project explores genealogies of violence and forced migration beyond the medical determinism of intergenerational transmissions of trauma and uses the lens of affective relationality to analyse how affective intergenerational dynamics are felt, performed, embodied and mediated. 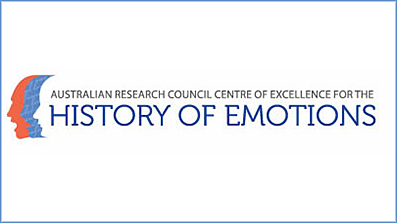 This research explores how relationality operates as an affective transmission and as a dynamic force that is both durable but also culturally and historically specific.